YAY! 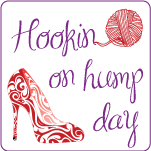 It’s time for week #8 to begin of the 12 Weeks of Christmas Blog Hop Crochet Along (CAL) sponsored by Red Heart and hosted by The Hooked Haberdasher, Charmed By Ewe and Pattern Paradise. Did you finish weeks 1-7? 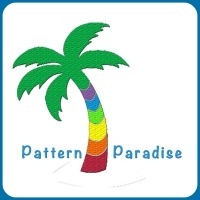 If you missed them, you can find the free patterns here. This week’s free pattern for week #8 of the 12 Weeks Of Christmas Blog Hop CAL is brought to you by the wonderfully talented, Janaya, from Charmed By Ewe! Hurry on over to Janaya’s blog for the awesome pattern for the Jolly Holiday Stocking! Finished projects posted in the pinned post at Crochet Playground Facebook Group, by 11:59p PST 11/05/15 will be entered to win the Red Heart Yarn Prize package ($50 Value). Now here is a sneak peek of Week #9: Velvety Soft Slippers by Pattern Paradise! 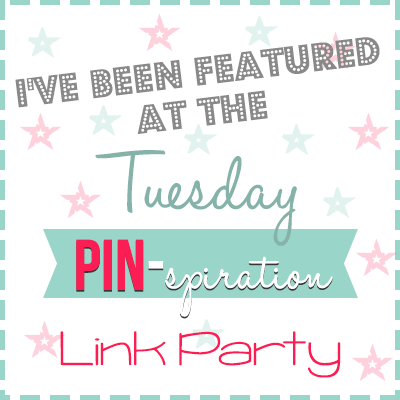 Wishing you a wonderful 12 Weeks of Christmas Blog Hop CAL, Week #8!!! YAY! 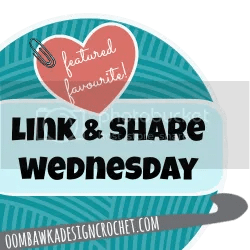 It’s time for week #6 to begin of the 12 Weeks of Christmas Blog Hop Crochet Along (CAL) sponsored by Red Heart and hosted by The Hooked Haberdasher, Charmed By Ewe and Pattern Paradise. Did you finish weeks 1-5? If you missed them, you can find the free patterns here. This week’s free pattern for week #6 of the 12 Weeks Of Christmas Blog Hop CAL is brought to you by the wonderfully talented, Maria, from Pattern Paradise! Hurry on over to Maria’s blog for the awesome pattern for the Gift Bottle Sweater! 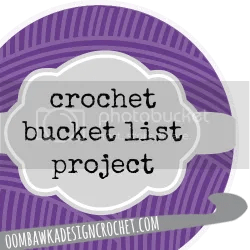 Finished projects posted in the pinned post at Crochet Playground Facebook Group, by 10/22/15, and added to the Rafflecopter link found at our Crochet Playground Facebook Group, will be entered to win the Red Heart Yarn Prize package ($50 Value). Now here is a sneak peek of Week #7: City Girl Cossack Hat by Me, The Hooked Haberdasher! 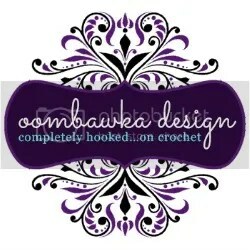 The pattern will be released on 10/23 by The Hooked Haberdasher. 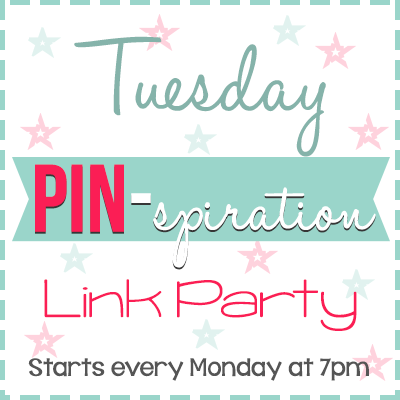 Wishing you a wonderful 12 Weeks of Christmas Blog Hop CAL, Week #6!! !